BERLIN -- Volkswagen Group's Spanish unit Seat is no longer looking at the possibility of entering the Iranian car market, saying it needs to concentrate instead on boosting growth in its core markets in Europe, northern Africa and Latin America. The decision was not taken as a result of U.S. President Donald Trump's more confrontational policy towards Tehran, a Seat spokesman said. Last week Trump refused to certify that Iran was complying with the international nuclear deal agreed in 2015 and warned that he might ultimately terminate the agreement. "The reason is that at this moment Seat needs to concentrate its efforts on those largest European markets where it still has major growth potential such as Italy or France, and in regions such as northern Africa or Latin America," the spokesman said. 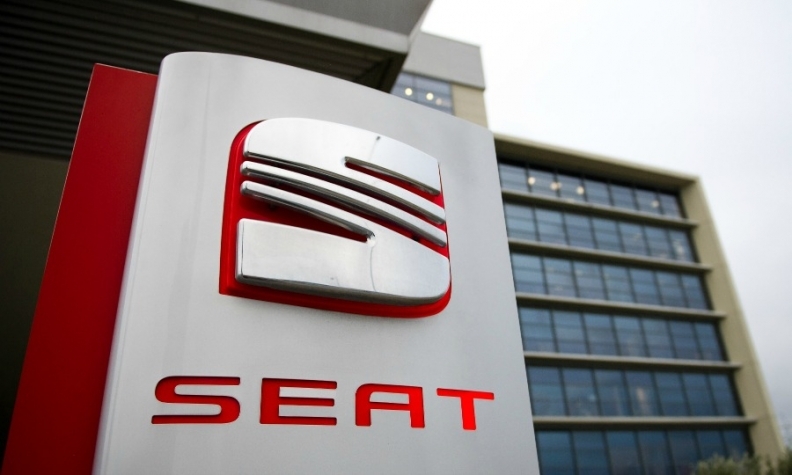 Seat CEO Luca de Meo had said in March that the company had been invited by the Spanish government to explore opportunities in Iran and was analyzing the situation. After turning its first profit in about a decade last year, Seat has been looking for ways to build on its recovery by broadening its reach beyond Europe's crowded markets. Seat is the only brand of VW's five main car divisions to post double-digit growth in European sales this year, with its nine-month registrations up 15 percent to 294,000 cars. Seat started building cars in Algeria in the third quarter as part of VW's joint venture with local distributor SOVAC, the first time that the 67-year-old Spanish brand has built its cars outside Europe. A spokesman at VW's Wolfsburg headquarters declined to comment on Iran, saying the carmaker was monitoring developments in the country closely.